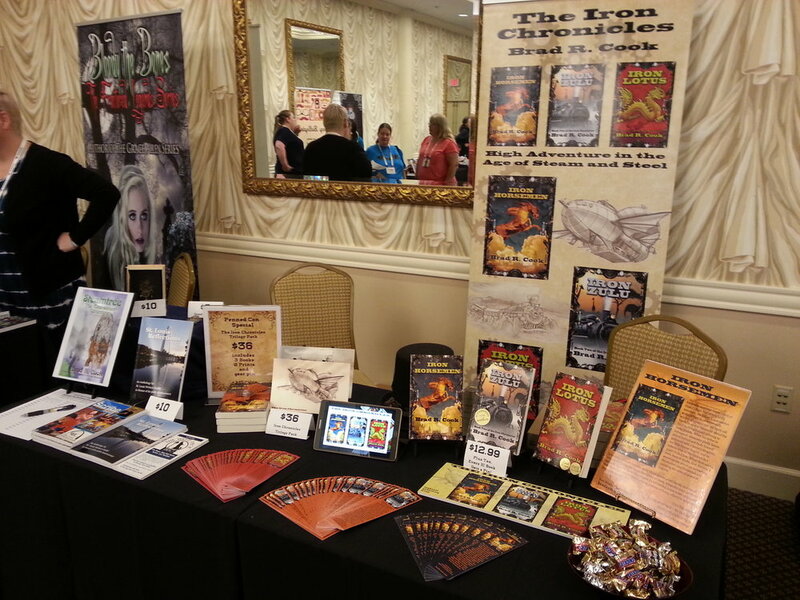 I’m out and about at conferences, conventions, book fairs, bookstores, school visits, and more. I’d be happy to come talk to your group, and would love to see all of you at my book events! See you soon. I don’t list my school appearances, only the public events - see you soon!